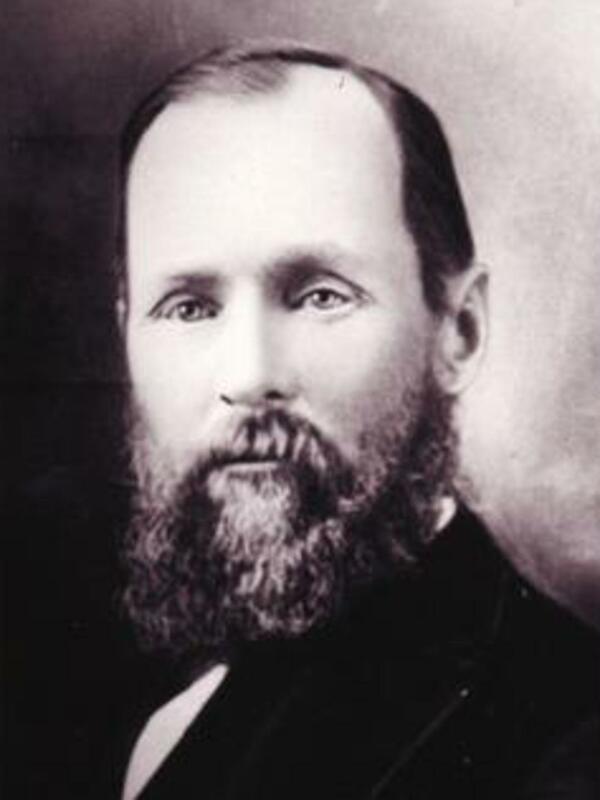 Johh initially traveled to the Salt Lake Valley with three others in the William Snow/Joseph Young Company in 1850. However, he later participated as one of the rescuers that were sent out in the winter of 1856 to assist the members of the Church stranded in Wyoming. "Captain William B. Preston, memorandum book, 1864," Perpetual Emigrating Fund Company church trains accounts 1861-1868, Captains' accounts 1862-1868. “Captain William B. Preston Company (first ox train), manifest, 1864.” Perpetual Emigrating Fund Company church trains accounts 1861-1868, Captains’ accounts, 1862-1868. Poole, John Rawlston, Autobiographical sketch, in Biographical sketches 1891- , reel 61, box 64, fd. 6, item 7.